Below you will find some recommended reads from the team at Realise. Follow the links to find out more about these publications. 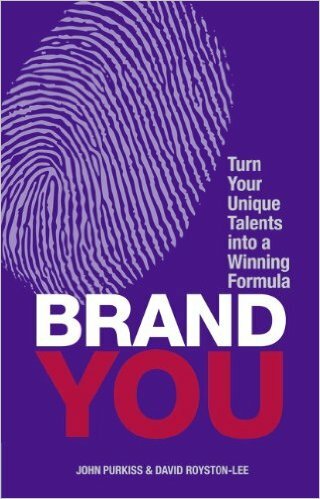 As our team are specialists in the events industry, a number of us have written books to pass on and share our experiences. On these pages you will find a selection of the ones that we find most useful… feel free to click through and explore. 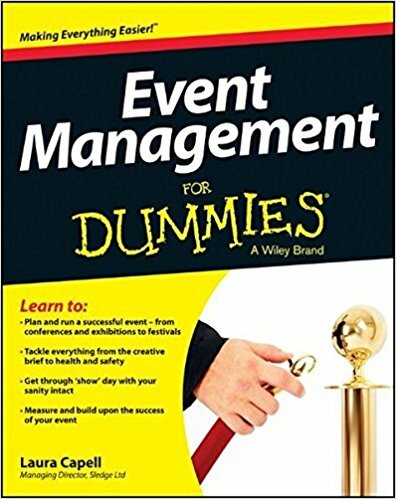 Description: Whether you want to break into this burgeoning industry, or you simply need to plan an event and don’t know where to start, there’s something for all would-be event planners in Event Management For Dummies. Packed with tips, hints and checklists, it covers all aspects of planning and running an event – from budgeting, scheduling and promotion, to finding the location, sorting security, health and safety, and much more. Description: The introvert is a personality type that draws energy from the outside inward. According to standard personality testing assessments, most people are introverts and no group is more introverted than technical professionals. Introverts are congenitally programmed to recoil from the prospect of public speaking with fear and loathing, yet making presentations to expert and non-expert audiences is an inescapable requirement for career advancement in any technical field. 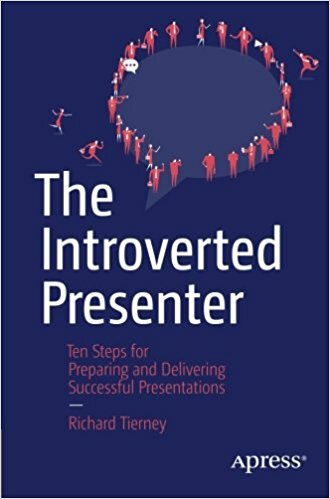 Presentation coach Richard Tierney rides to the rescue of fellow introverts in the IT and engineering sectors with The Introverted Presenter—his fail-safe guide to delivering competent presentations, no matter how unsuited by nature you might be to the performing arts. Description: In the modern workplace, clearly defined hierarchies are on the wane, few of us have ‘jobs for life’ and many of us have portfolio careers or are self-employed. In these self-reliant times, it’s essential to be remembered for the right reasons. 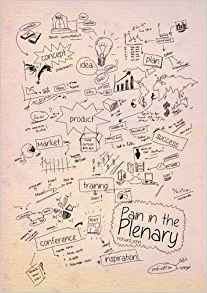 Description: For more than two decades Richard John, one of the world’s leading event consultants, has been writing about the wonderful world of trade shows. Description: For more than a decade, Richard John’s monthly columns in “Conference News” have been the first port of call for readers around the world. Now, for the first time, the best of those columns are available in one place. “Since Richard John has been writing for “Conference News” his work has been entertaining, insightful and, sometimes (for some) upsetting.